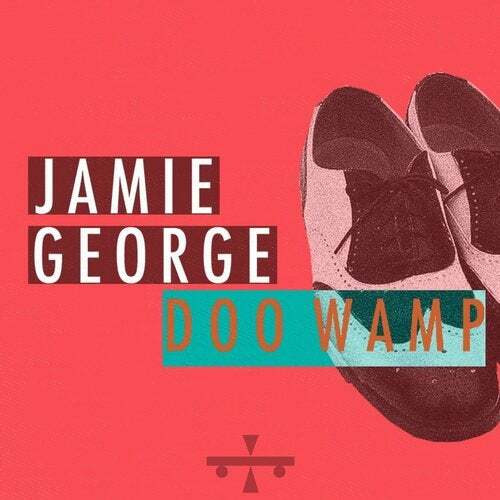 After a string of recent vocal features alongside the likes of Pete Graham, Groovyman and Missing, Mutant Youth Label boss Jamie George hits the buttons and brings a more production based cut in the form of the high energy bubbler, "Doo Wamp". A minimal hooky vocal lick compliments the bouncy bassline, which is full of low end and mid-range grit. Skippy percussion make it funky and fun. Cool synth work and vocal hits also add to this fresh sounding club floor pleaser.